The high cost of American healthcare compelled a Quebec family to bring their deceased father home from Florida in the backseat of their car. The body found in the back seat at a Canadian border crossing has been identified as 87-year-old Fernand Drapeau. According to reports, a Quebec man in his 60s and his elderly parents were driving home from Florida when his father Drapeau died of a heart attack. 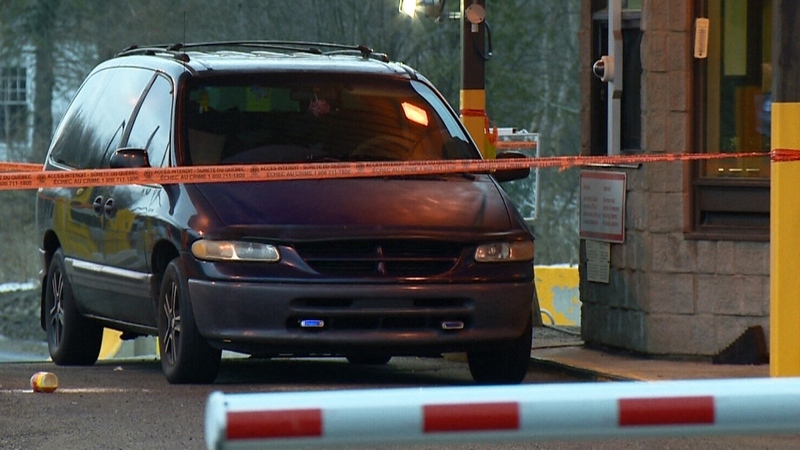 Border agents discovered the body in the backseat of the car trying to enter Quebec at the Hemmingford crossing at around 2:30 am on Sunday. Agents called an ambulance, but Drapeau was declared dead at the scene. Paramedics said he had been dead for at least two days. The family said that the high cost of American healthcare was the reason they continued their trip back home to Canada. No arrests have been made, witness interviews have been completed and the case remains under investigation by the Surete du Quebec. An autopsy is expected in coming days. Border officers at Hemmingford told CTV Montreal this was the first time they had encountered anything like this.